“That is how I explained myself to the strange impression I had of being odd man out, a kind of intruder.” – Albert Camus, The Outsider Unlike objects, memories can coexist in multiple locations at the same time. 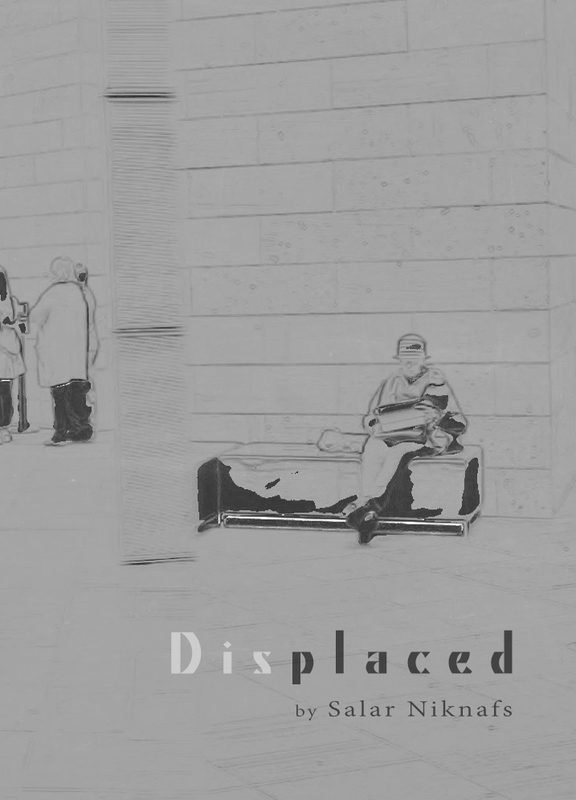 ‘Displaced’ is sparked by this feeling of psychological coexistence in two places at the same time and attempts to navigate their overlapping currents of narration. I migrated to Australia when I was 24 years old and the conspicuous disjunction between my intuitions and immediate environment has naturally become the main theme in this work. Here, unscripted voice messages on my mobile phone are juxtaposed on the scenery of my daily commune. The asynchronicity between the voices heard and the visions seen aims to create a perceptual shift that transmits the experience through. Salar Niknafs is a media artist, creative producer and researcher, working across a variety of media ranging from photography and video to sound and musical composition. In his art he primarily engages with experimental and documentary aesthetic forms, while his research explores concepts and methods at the intersection of art and science in an attempt to act as a mediator between the two. Salar’s work is presented internationally in the context of conferences, workshops, music venues and exhibitions including: Life Framer Rome, Josephine Ulrick and Win Schubert Exhibition and Incinerator Art Award for Social Change. Salar currently lives and works in Melbourne, Australia.